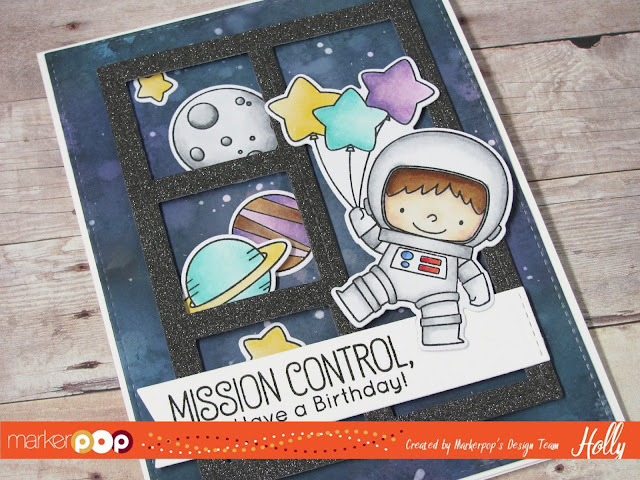 I'm up on the MarkerPop Blog today with a new video on how I created this Galaxy background. Head over to the MarkerPop blog for all the details or watch the video below... Thanks for stopping by! !